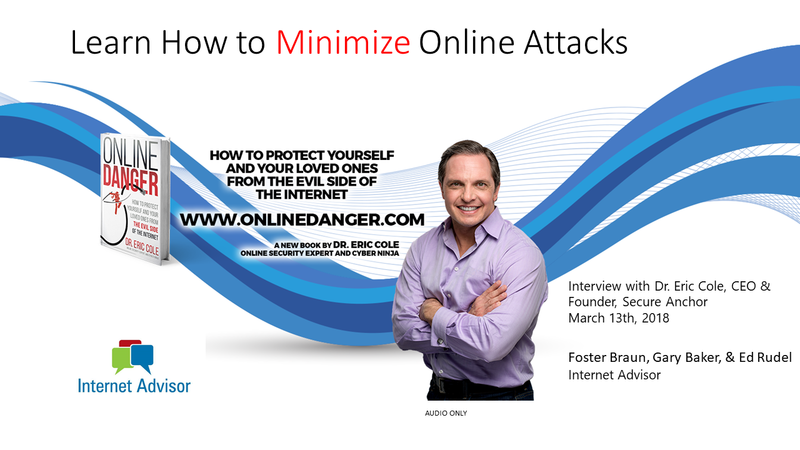 Dr. Cole discusses how to minimize online attacks. 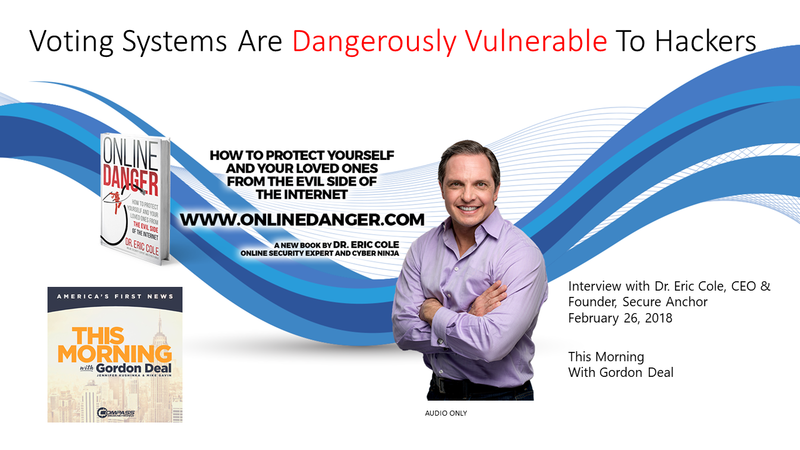 Dr. Cole explains how dangerous the voting systems are dangerously vulnerable to hackers. Dr. Cole talks about the Equifax data breach and its extended consequences. Host, Gordon Deal at This Morning. 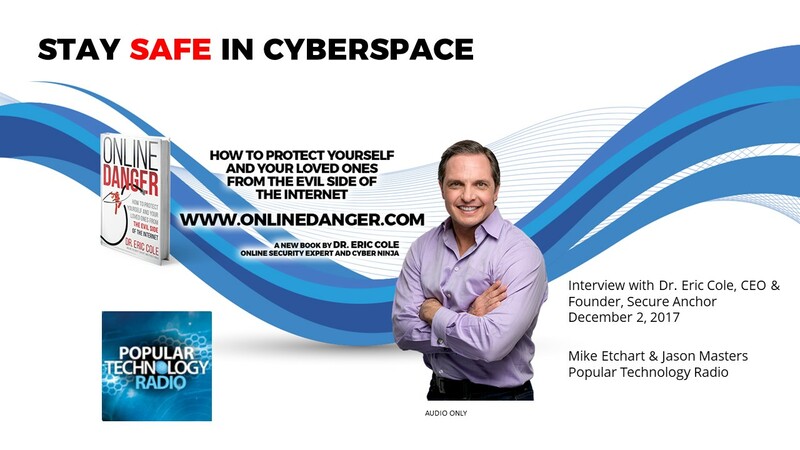 Dr. Cole talks about the one thing cyber security professionals want you to know -- you are a target -- and what you can do to stay safe on public wireless and while using email. Dr. Eric Cole joins Jim Blasingame to reveal how blockchain technology will be adopted in the first wave as a very handy application, but will morph into an existential disruptor. Dr. Eric Cole joins Jim Blasingame to reveal how the concept of blockchain as a technology began, and how it’s been used for over 20 years, but now will become a major disruptor. If you're frequently on the road, you'll want to hear these cyber security tips from Dr. Eric Cole as he speaks with Rudy Maxa on this popular travel podcast. Cyber crime is a multi-billion dollar business, and the holidays are prime time for cyber criminals. Dr. Cole talks with Tina on Tech about holiday shopping safety. 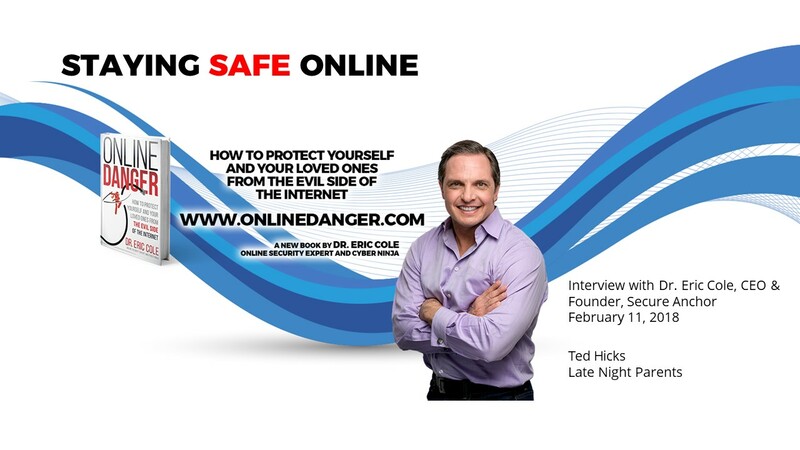 What can we do to keep our identities safe? 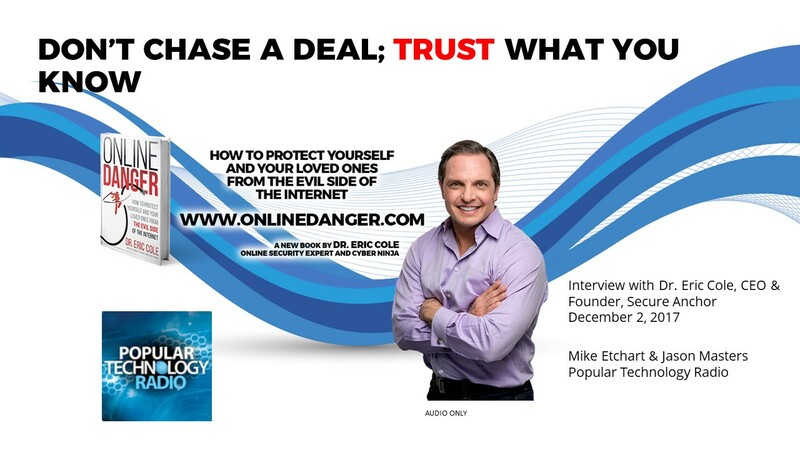 Dr. Eric Cole tells us to stay alert, segment our finances, and freeze our accounts if we notice suspicious activity. Dr. Cole explains that when executives and technical staff don’t know how to talk to each other and understand their organization’s security needs, breaches happen. Dr. Cole says most people have a lot of common sense when it comes to the real world, but when they step into cyberspace, it all goes out the window. Dr. Eric Cole tells us our best defense against hackers is how we handle our information; keep it secret, keep it safe. Dr. Eric Cole gives us some tips for staying safe while shopping online: avoid public Wi-Fi, and only shop through highly trusted apps and websites. 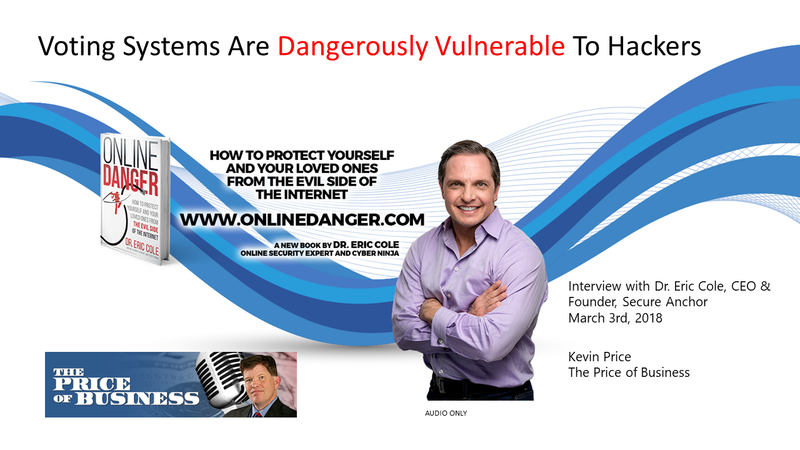 Cybersecurity expert and former CIA technology director Dr. Eric Cole explains how you can protect yourself from credit card scams and hackers. 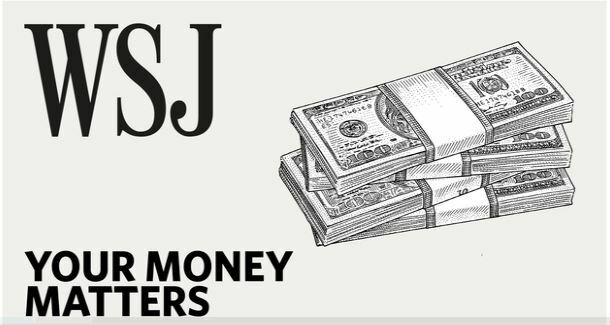 Is the Equifax breach worse than what we've already heard? 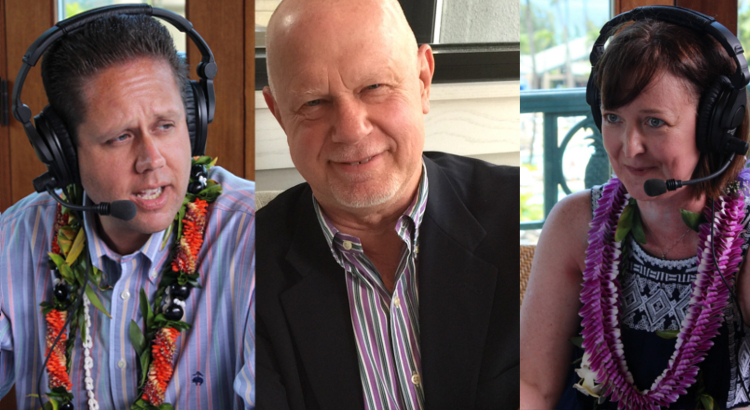 Dr. Eric Cole discusses the topic with the Small Business Advocate, Jim Blasingame. Learn some of Dr. Eric Cole's top tips for keeping yourself protected from the evils on the Internet as he speaks with the Small Business Advocate, Jim Blasingame. Learn how you can protect yourself and your family from cyber crime by guarding your credit card information and other vital data as Dr. Cole speaks with Bob Gourley on Issues Today.